We’re the best source for Orange County real estate investors to find great discount and investment property in the Orange County, CA area. We’re constantly picking up new properties and always have properties available. Once you register you’ll be taken to our Orange County investment properties page. Whenever we get new properties in we’ll put them up on that page and notify you by email. Our company has honed our marketing to a point where we’re pretty darn good at it. 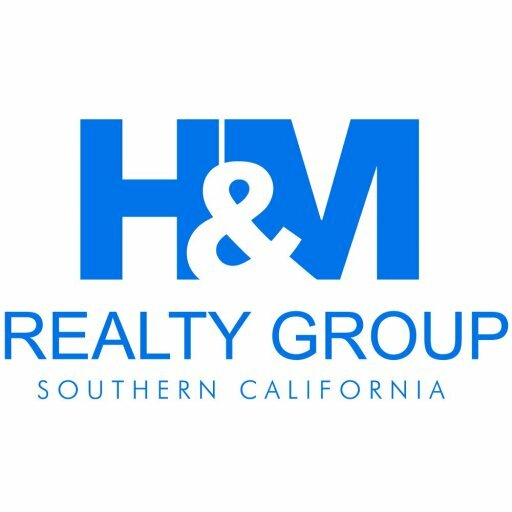 We find and acquire deeply discounted Orange County real estate then make those properties available to you at DEEPLY discounted prices from current market value. You may have even seen some of our marketing around Orange County CA.